Get noticed by our casting team! 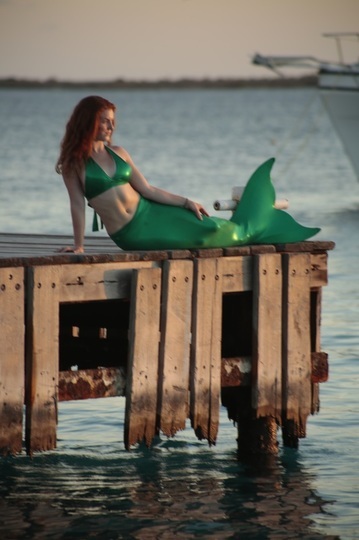 Are you an aspiring Mermaid, Model, or Actor? 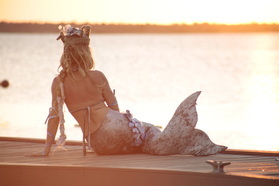 Are you an established Mermaid, Model, or Actor? 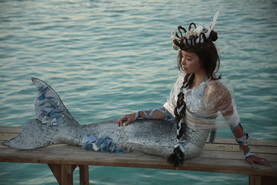 Would you like to be in the next mermaid movie, commercial, or fashion photo shoot? 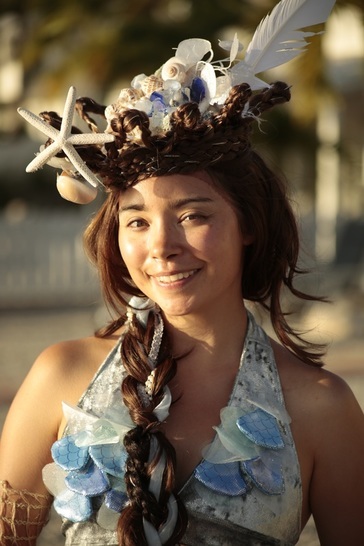 Submit Your Photos and Videos Below to be considered for projects for all age groups! Submit 1 photo or as many as you like! If the size of your file is too large to submit above, enter your contact details and request our casting email to submit larger photos.